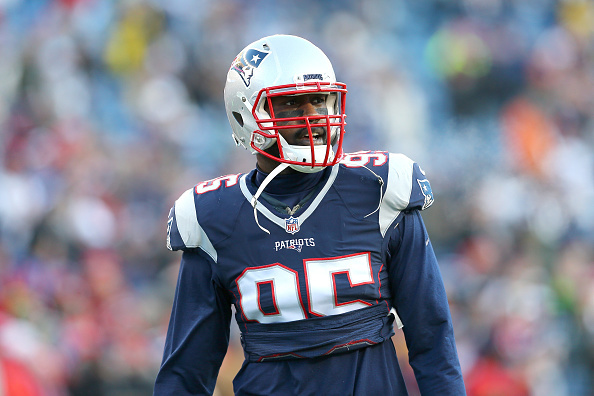 In a huge deal that is sending shockwaves in the NFL today, the Cardinals and Patriots pulled off a deal, as Arizona acquires DE Chandler Jones, bringing another piece to an already good defense. The Cardinals in return send guard Jonathon Cooper plus a second-round pick back to the Pats. Jones is coming off a year where he had 12.5 sacks, and is due to make $7.8 million this season. He’s totaled 36 in his first four years in the league. Jones had a synthetic marijuana incident before the Patriots’ divisional round game against Kansas City, but played in the game and had four tackles and a forced fumble. Cooper was the 7th overall pick of the 2013 NFL Draft by the Cards.